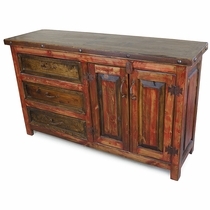 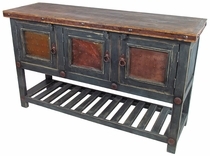 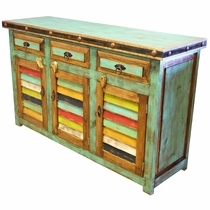 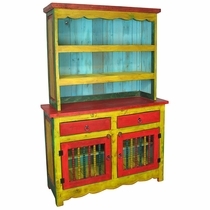 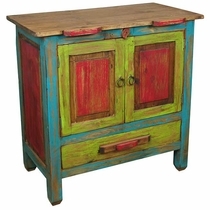 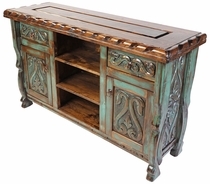 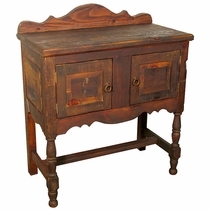 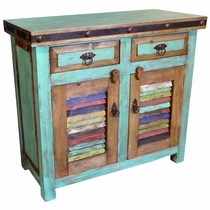 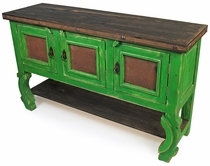 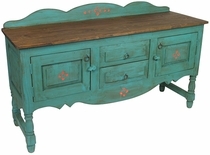 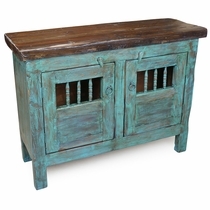 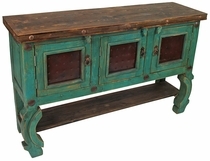 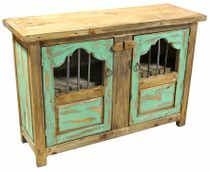 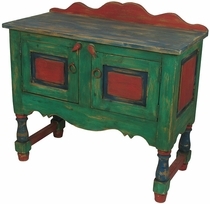 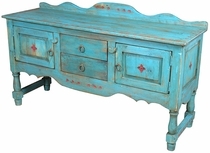 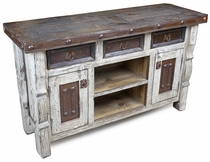 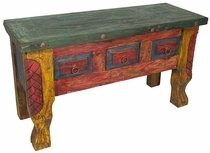 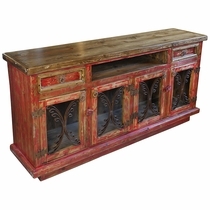 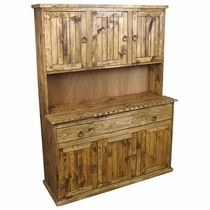 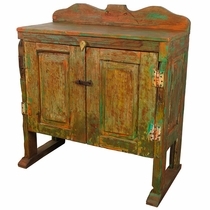 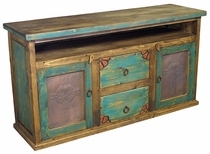 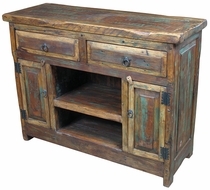 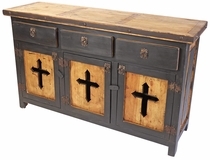 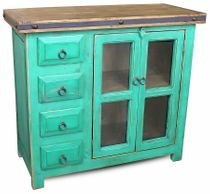 Our Mexican painted wood dining buffets and hutches are made from a mix of reclaimed wood and new wood. 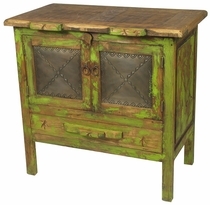 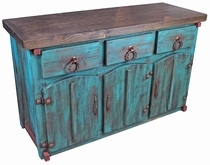 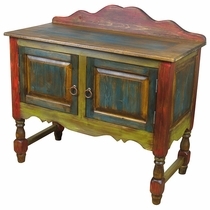 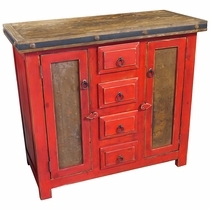 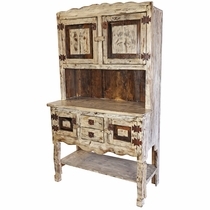 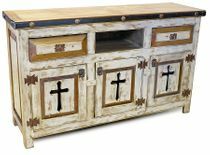 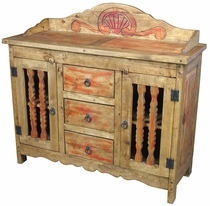 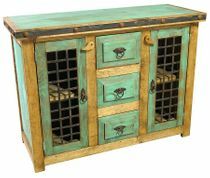 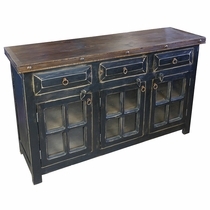 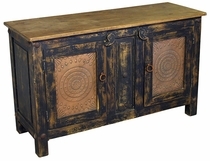 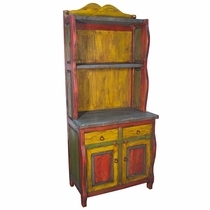 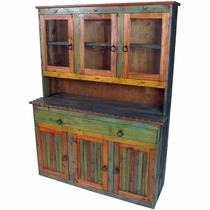 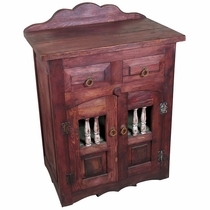 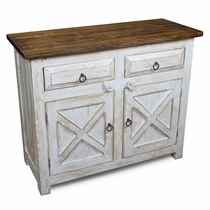 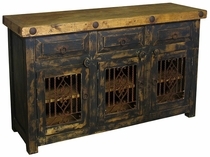 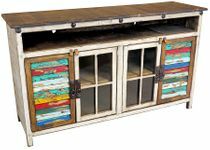 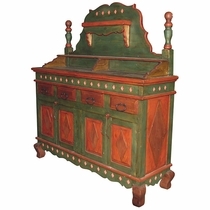 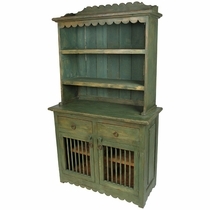 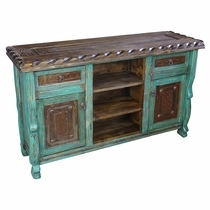 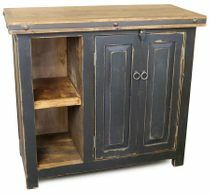 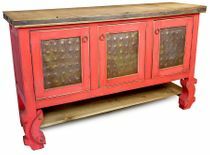 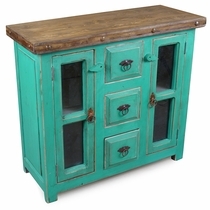 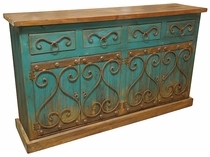 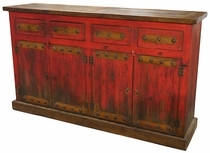 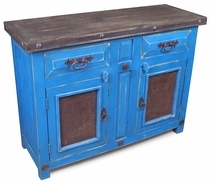 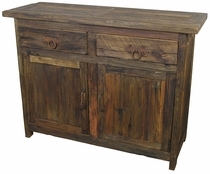 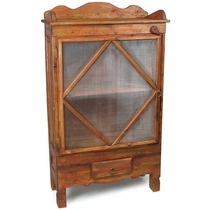 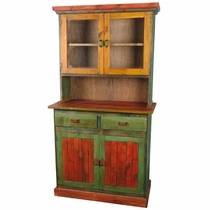 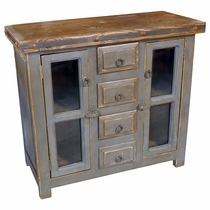 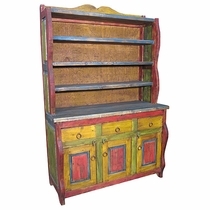 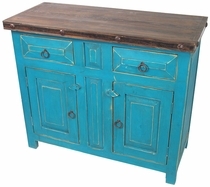 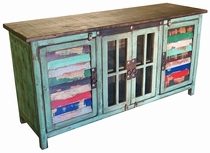 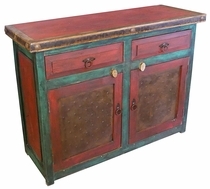 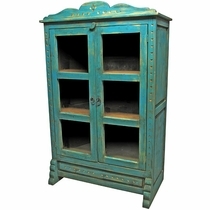 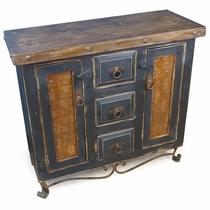 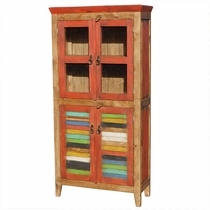 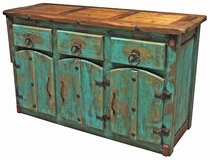 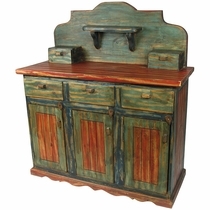 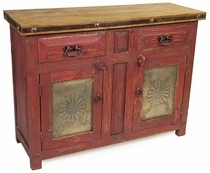 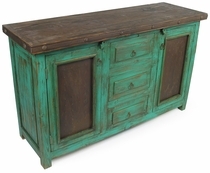 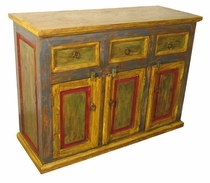 These unique collection of buffets, hutches and cupboards are hand painted with a color washed look that reveals streaks of the woods natural color under the overlying paint. 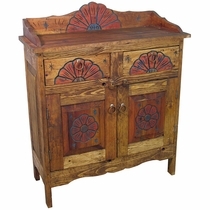 Each piece is unique and will add Mexican countryside charm to any southwest or rustic decor. 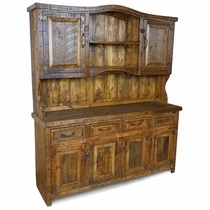 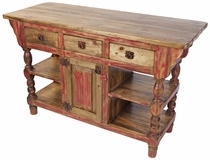 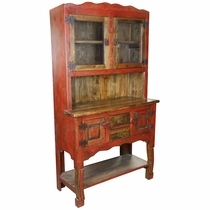 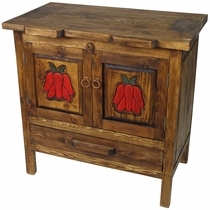 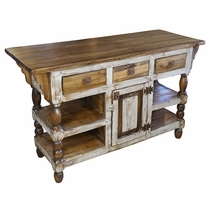 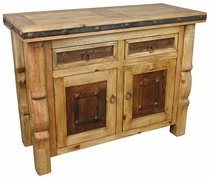 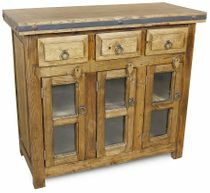 This handmade dining furniture is perfect for a rustic log cabin, western ranch or any southwest or old Mexico interior. 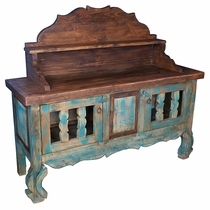 Since each piece is handmade from all natural materials, expect slight variations in color and size.